Hi! We’re Eric and Shannon — two people who fell in love and decided to travel the world in search of adventure everywhere. 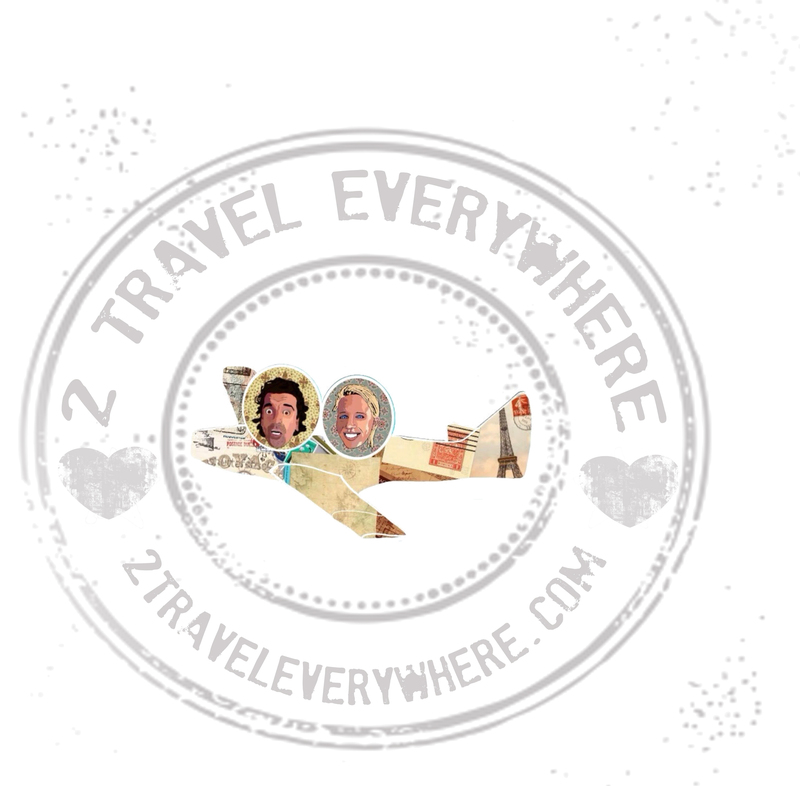 We created this blog for anyone who craves adventure or wants to travel more. So whether you’re wanting to plan a solo trip, short romantic getaway, an adventurous road trip, or travel long-term, we want to inspire you to seek out more adventure, everyday. To learn more about who we are, check out our about page. To start reading and getting ideas, just keep scrolling down!